A few days after opening the cover of GTA 5, Rockstar Games updated the official website and introduced two new photos. We are talking about the screenshoots of two types of vehicles that can be used in the game. 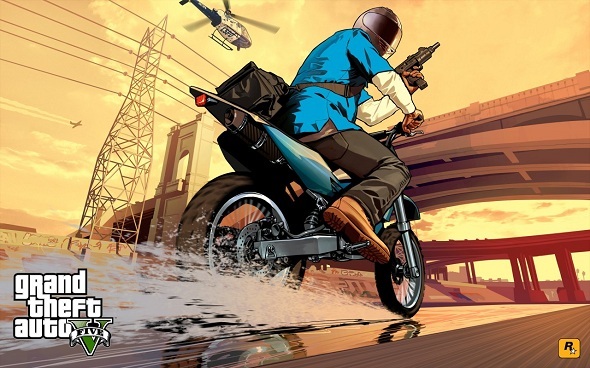 If the motorcycle is a well-known transport, the jet ski will be a pleasant addition to GTA. 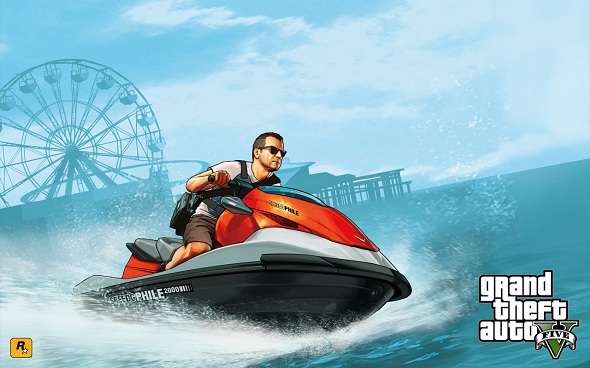 The introduction of a wave runner in the game it’s just the way to remind that GTA 5 allows us to voyage in the open sea, to dive and look into the deep water. Underwater missions were actually confirmed by Rockstar North’s developers, expanding, thus, a playground for a few hectares. These two images are available in several different formats on the official Rockstar Games’ site. The release of GTA 5 on PS3 and Xbox 360 is scheduled for the 17th of September 2013.